no. this is not the same Streaming Stick introduced more than two years ago. 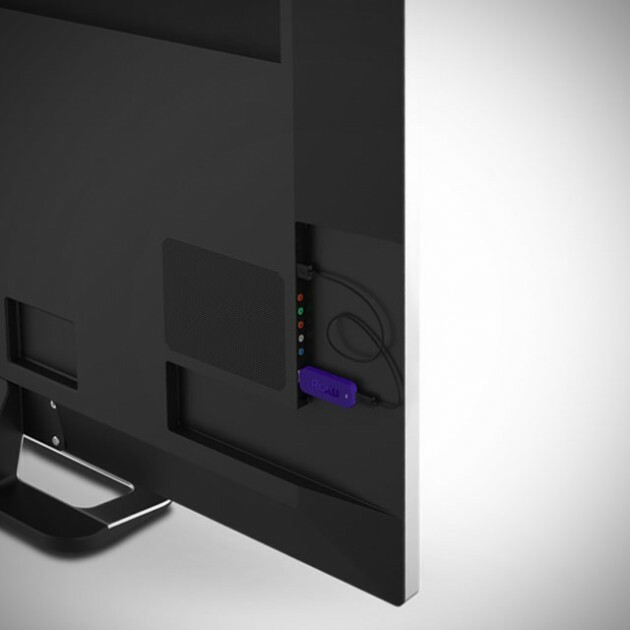 the Roku Streaming Stick (HDMI Version), as denoted by the bracket, now drops MHL support in favor of the more friendlier, every LCD-have HDMI which allows it to be used with any TV. 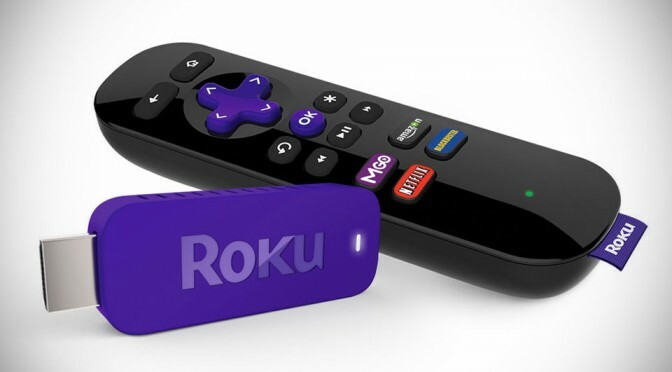 along with this new connector, the Roku Streaming Stick (HDMI Version) now ships with a remote, sans motion control and headphone jack as you would find on other ‘higher end’ Roku devices. 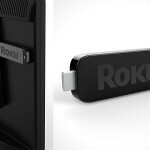 most importantly, it is now more affordable; the Roku Streaming Stick (HDMI Version) now carries a retail sticker of $49.99 and is available for pre-order. the form factor remains the same dongle-style hardware, save for the obvious color difference and out-of-the-box, it will come with the latest versions of Roku’s apps. another worthy mention about the remote here: it uses RF technology as oppose to the more common IR, thereby allowing the use of the remote without actually having to point at the TV. 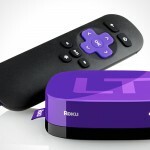 the rest of the features are mostly standard to Roku devices, including access to over 1000 entertainment channels, ability to send your videos, photos and music on your smartphone to your TV screen, option to rein control over Roku with the free Roku iOS or Android app, Roku Search for quickly find your desired movies from the top channels and even compare their pricing, channel shortcut buttons, extended-range wireless connectivity via dual-band wireless n , and of course, streaming of video with quality up to 1080p. 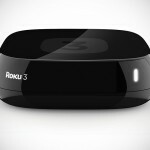 that said, we were wondering when will 4K comes to Roku?